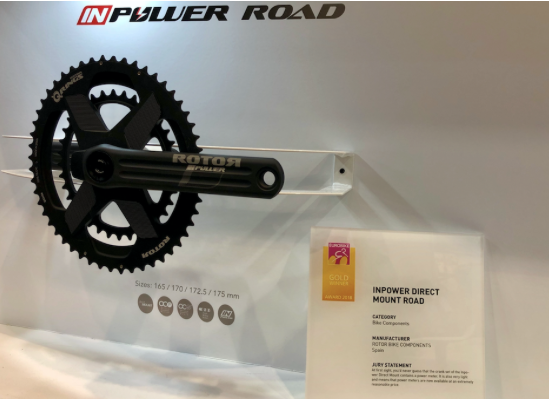 Following 2016’s Eurobike award for 2INpower ROAD, INpower ROAD received a prestigious Gold Award at Eurobike 2018 demonstrating ROTOR’s market leadership in the growing connected bike segment. 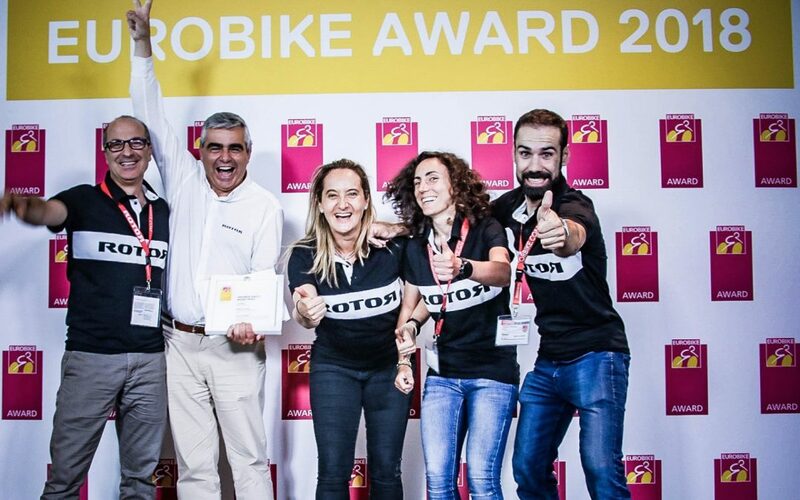 From the development of the original oval Q RINGS® our obsession has been to improve the cyclist’s performance and experience. Biomechanical visibility of your pedalling action allows you to perform more efficiently and track your training over time.